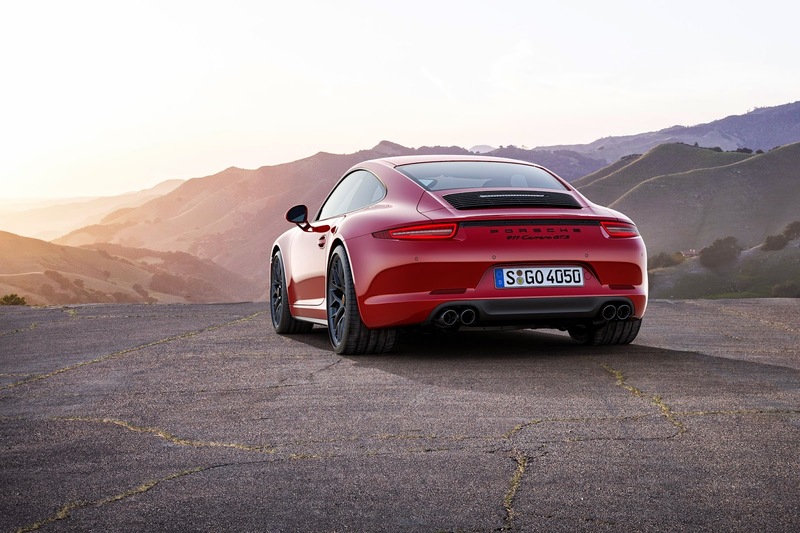 The 911 Carrera GTS is cheaper than a Turbo or RS yet offers improved power, performance, exclusivity and looks over a standard Carrera. 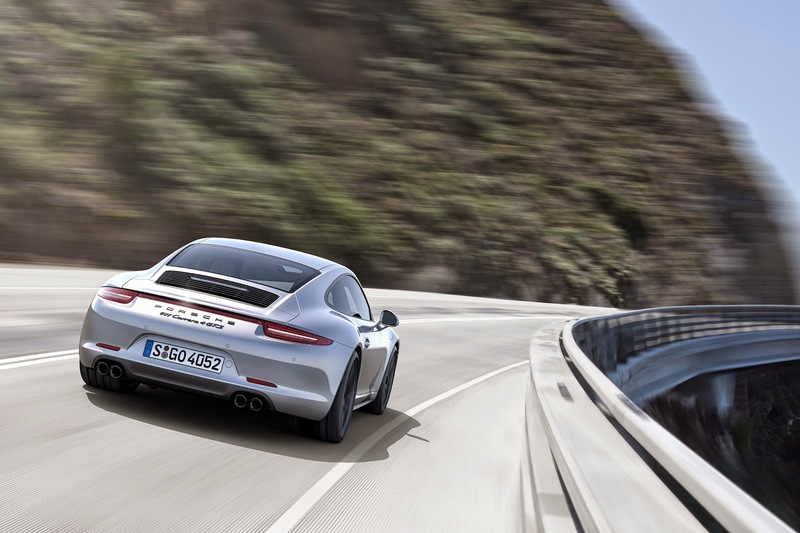 It's the everyday 911 that offers perhaps the best blend of real-world performance and usability. 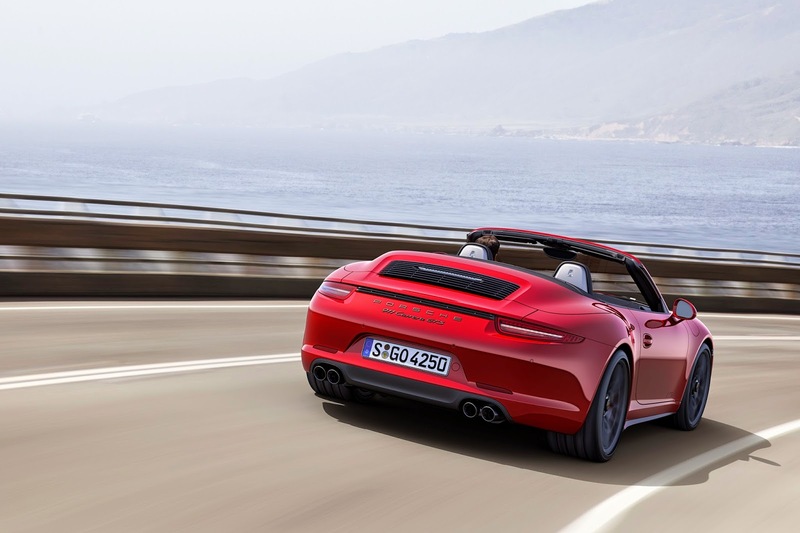 The 991 Carrera GTS comes in four forms, coupe or convertible, rear or four wheel drive. 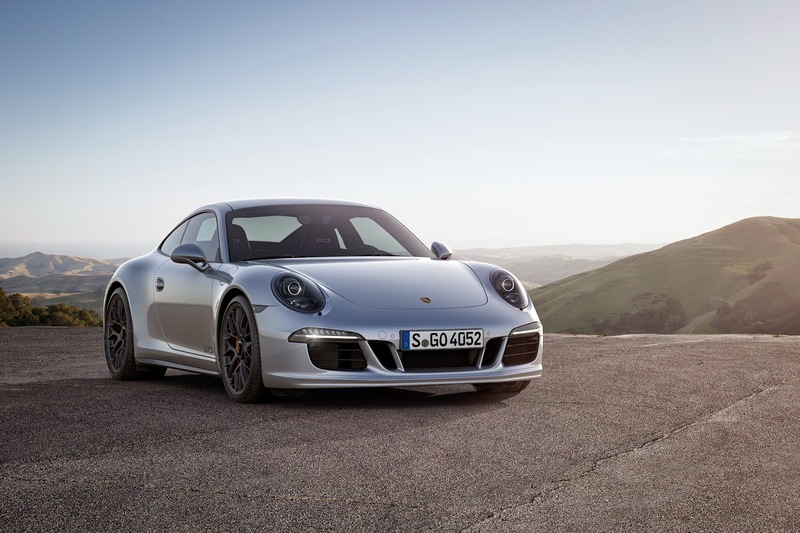 It takes the 3.8 litre flat-6 from the Carrera and adds 30hp, to produce 430hp. 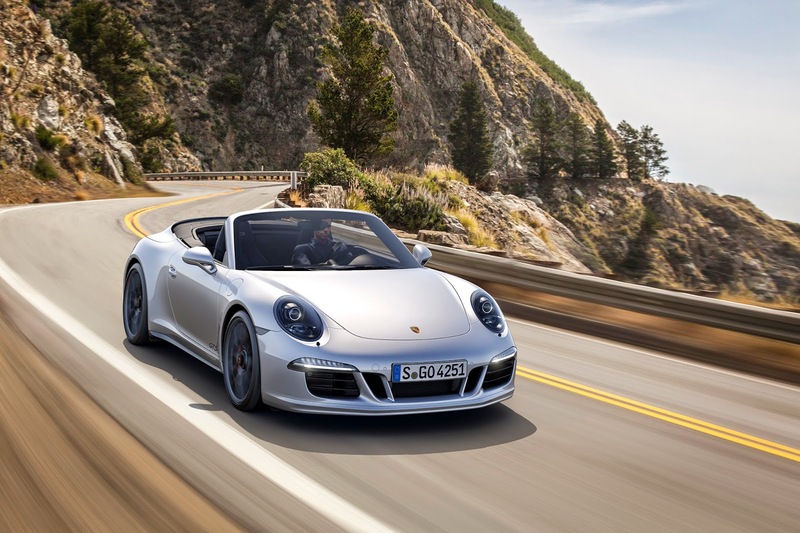 Sport Chrono is included which adds dynamic engine mounts and Porsche Active Suspension Management which also lowers the suspension by 10mm. 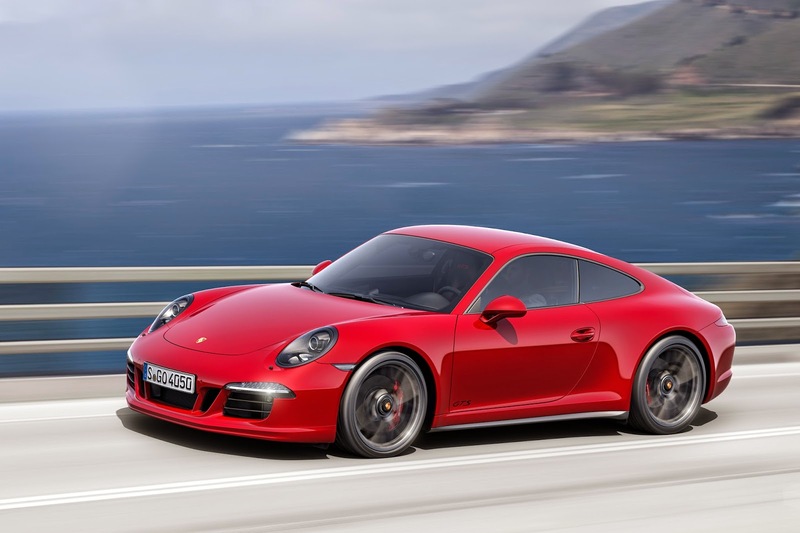 0-62mph in the Carrera GTS Coupe with PDK gearbox takes 4.0 seconds and the top speed is 198mph. As well as GTS logos the car gets a wider body and track at the rear, dynamic lights, 18 inch wheels and a sports exhaust. 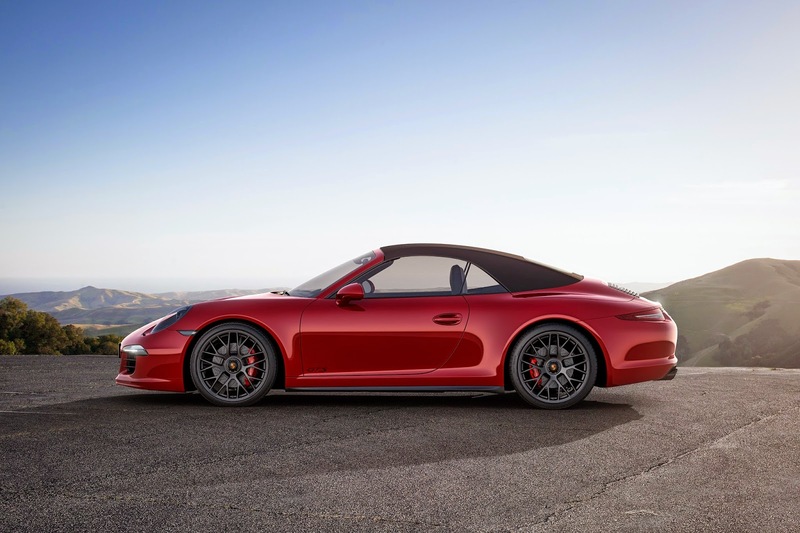 The Porsche 911 Carrera GTS starts at £91,098 for the RWD Coupe and £104,385 for the 4WD Cabriolet. It's available to order now and deliveries will start in November 2014.